I was impressed that Christ made it to the list, given he was not even born in this millenium and of course surprised that Hilters followers had, however briefly managed to get his name so far up – at least he was the right century. My mother made a screen shot of this listing and saved it. This year Time Magazine is learning from its past mistakes and it is no longer accepting write-in ballots (back when my brother was on the poll, anyone could be suggested – obviously). Instead, Time has chosen the 34 candidates and you can vote “Yes” or “No” on them. But much more interesting is the places that were held by Anonymous. Third from the top (after this soccer player) and 7th from the top of “no’s” list, right after the 99% (clearly the 1% is paying people to vote against their own best interests). Times short description asks “Did Anonymous really threaten a Mexican drug cartel?” This question is stupid, because the “anyone can join” clause necessitates this being true, given someone claiming to be anonymous did threaten the most brutal drug cartel in Mexico, something virtually no one dares do. And then they backed down, after their kidnapped friend was returned. 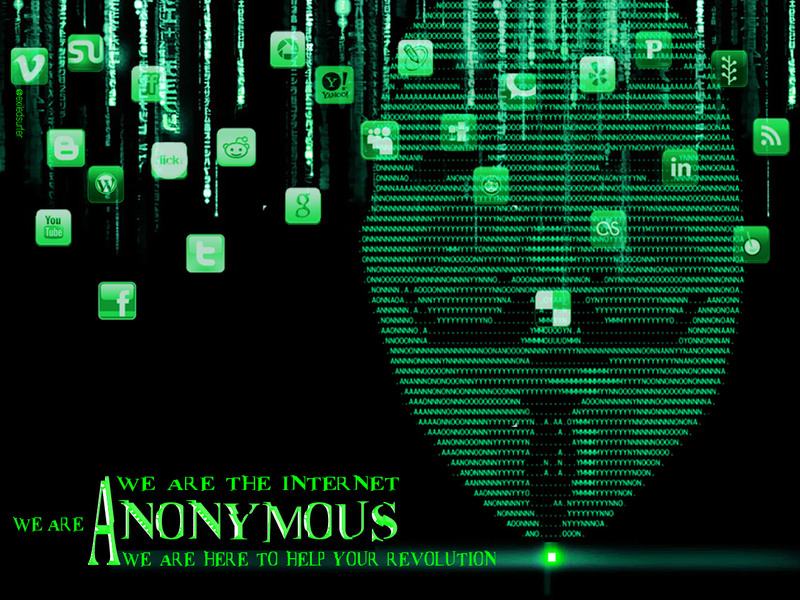 Anonymous is the mysterious step-sister of Occupy. It uses a dynamic decision making method, but it does not rely on reaching consensus to move. It is the other flavor of anarchism, were little groups can work together and groups that disagree can share a name inside the Anonymous tent. What is clear is that radical movements (both virtual and physical) have emerged in the last year. To me this looks like a lot more tools and a lot more allies. If we give credit to Manning for WikiLeaks and give wikileaks credit for Tunisia and Tunis credit for Egypt and Egypt credit for Libya and Syria (still unfolding). And the Arab Spring for Occupy, then certainly Mr Manning has been the feather that tilted the balance. No to DSK – i will go do it now. I like your thinking. Though he getting the credit more directly would ideally help his case more than your logic. The people holding him seem to think differently than you and I. Indeed, what a terrible pity that the release of these secrets has sparked revolutions which have set over 50 million people free of tyrants, because there is some danger it might posse to bankers and US politicians it must be stopped. Wont be the first time i find myself on the wrong side (sic) of the legal system.